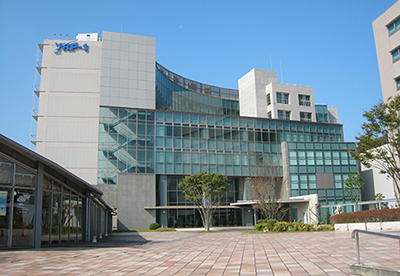 Yokosuka Research Park (YRP) is an R&D cluster for ICT specially focused on radio and communications technologies opened in October 1997 in the southern suburban area of Yokosuka City, Kanagawa Prefecture. Being easily accessible from Tokyo, the area is surrounded by beautiful nature of Miura Peninsular providing quiet environment suitable for R&D, and wide ranges of R&D activities are conducted by national and private research institutes and companies gathering here. To support those activities, various R&D facilities and test environments (testbeds) are provided in YRP, and Forums and Committees offer opportunities to discuss about new technologies and its application. Events are held regularly to promote domestic and international exchange as well as industry-academia-government collaboration, and training courses for human resource development are also provided all through the year. 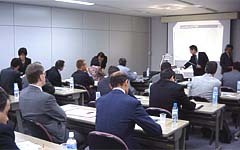 Promoters Yokosuka Telecom Research Park Inc.
- R&D to promote the standardization of technical standards, terminals, and communication systems concerning radio and telecommunications, etc. - Installation of R&D facilities and equipment for joint use of YRP participants. 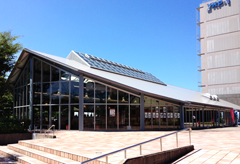 - Planning and running of various events, e.g., workshops, seminars, exhibitions, etc. to promote international research collaboration and information exchange among researchers of industry, academia, and government.